Bobby Sheen is best known as one of the two lead vocalists for Phil Spector’s Bob B. Soxx & The Blue Jeans, the other being Darlene Love. Sheen’s early days were spent in West Hollywood after moving from his home in St.Louis at the age of four. He grew up in an upper middle class African-American neighborhood, hanging out with the offspring of the Mills Brothers as well as Marilyn McCoo, later of the Fifth Dimension. Show business was his destiny. It was in 1958 that Sheen entered the studio with a revamped version of the Robins. 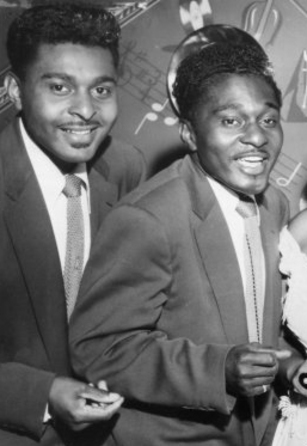 The Robins had scored a big hit with “There’s a Riot Going On” and the group splintered into the Coasters and the Robins, with the Coasters gaining greater success. 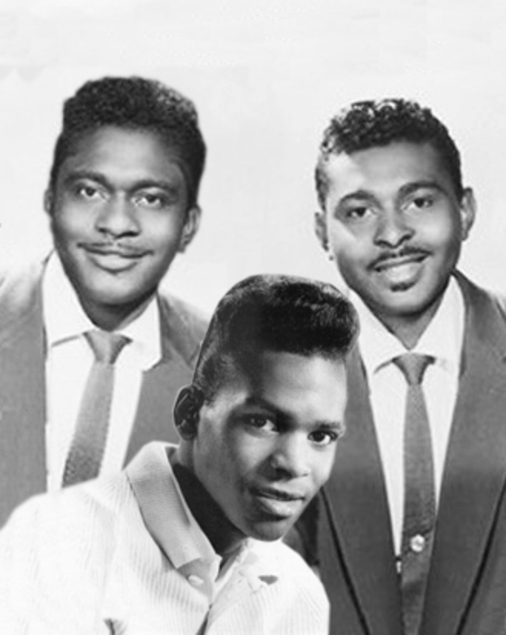 The Robins were recording for Knight Records, a subsidiary of Liberty Records. 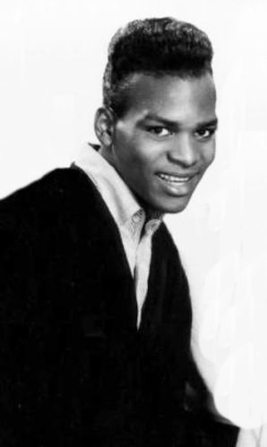 Sheen’s first lead came on “A Little Bird Told Me” a song very similar to Bobby Day’s hit, “Rockin’ Robin.” While still under contract to Arvee, the Robins recorded some sides for their old pal Johnny Otis. "Ding Dong (Saw Wood Mountain)" (led by Bobby) and "Sweet Thing" were released on Otis' Eldo label, by the "Ding Dongs," in October 1960. By 1962 Bobby Sheen was working with Spector, initially on a one-off 45 for Liberty Records. Sharing lead vocal duties with Darlene Love, he reached the Top 10 later that year with ‘Zip-A-Dee Doo-Dah’, released as by Bob B Soxx & the Blue Jeans on the producer’s Philles logo. He also contributed a soaring version of ‘The Bells Of St Mary’ to Spector’s classic “A Christmas Gift For You” LP.